Throwback Thurs! The Conjuring Movie Premiere! Vera Farmiga! Patrick Wilson! Lili Taylor! Autographs! Photos! And More! It’s A Bloody Good Valentine’s Day After Meeting Bruce Campbell! 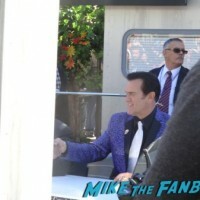 Ash Himself! Autographs! And More! TV Heartbeat Interview! 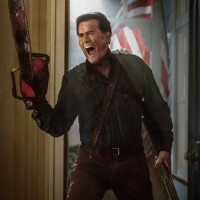 Bruce Campbell talks about Ash vs Evil Dead! 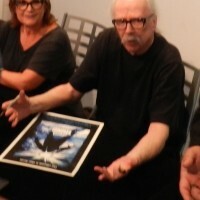 John Carpenter’s Tales Of Halloween Night Book Signing! Meeting The Legendary Horror Director! Autographs! And More! 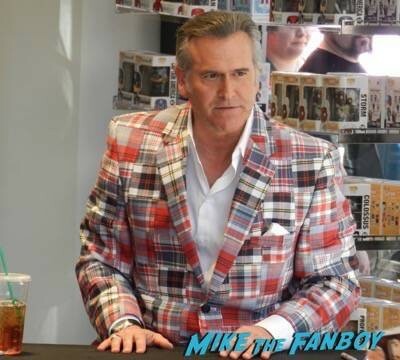 NYCC: Groovy Bruce Campbell at the Ash vs Evil Dead Signing! 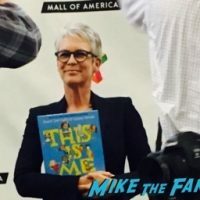 Watch the panel hosted by Kevin Smith! 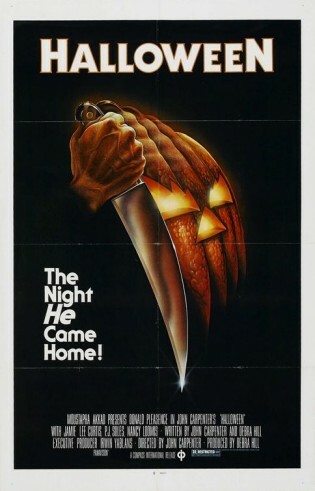 Big Mike Takes A Trip To The 1980’s… Horror Movie Style! Cast Reunions Of Night Of The Living Dead! Maniac Cop! Chopping Mall! Poltergeist! And More! RIP Wes Craven! 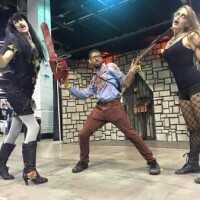 The Legendary Horror Director Passed Away Today From Brain Cancer! You Will Be Missed!